We provide a group email manager that allows you to send emails to a group of people using one email address. We think using a group email list is a good idea for a range of reasons, including the ability to have great private discussions that are delivered to group members effectively in a manner customised to match to the preferences of each person receiving messages. Many organisations like to foster community and information sharing using email discussion lists – while discussions are usually straightforward when everyone is in the room, things get more complex when everyone can’t be in one place at one time. 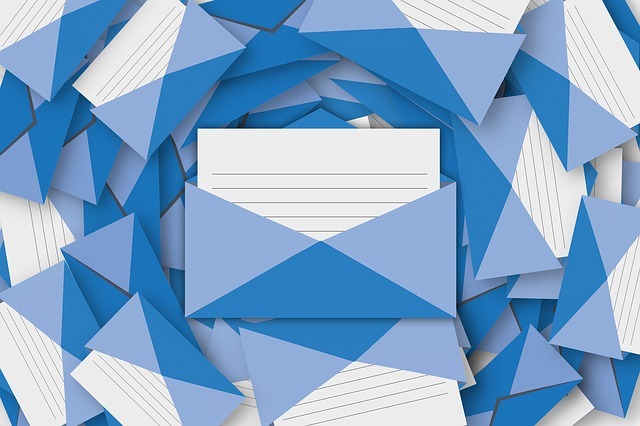 In this post, we explain how an email discussion list (or ‘listserv’ works) and what benefits it offers to its members. People subscribe to a discussion list (normally online – see how to add a subscribe form to your website) or via email. Any subscriber can then post to the list by simply emailing a specific, automated address. Permissions can be set so that only certain people can post to the address, if that is most suitable, or to ensure that all messages are held for approval (moderation by an administrator) before being distributed to the list. A list manager (one or more people) is normally in charge of the list and tends to be knowledgeable of the topic that the list discussion covers. Subscribers can also personalise their experience with the list – perhaps a format preference (plain text or HTML), how often they receive emails and whether they receive a digest summary of the latest posts (rather than receiving them all individually as separate emails). It is also possible to customise how the email looks, incorporating a company logo or pointing users to a bespoke landing page that is part of your own website. It is well-known that most Internet Service Providers place limits on the number of email addresses that you can send an email to. This means there may be a cap on the amount of data that you can send in one go. People can also report emails as spam, even if they signed up to the list, and this can affect deliverability. A group email manager can manage your spam reporting and make sure that your emails are delivered. Email discussion groups can reach a range of people who might not otherwise have access to an online discussion. Anyone who can send an email can take part and many people prefer receiving an email in their inbox to visiting a website to search for updates. Some research has found that over half of internet users subscribe to at least one email list, which is a lot more than those who subscribe to social media platforms. Emails are also preferable for people who have limited access to the internet, or slow internet connections. The discussion doesn’t rely on real-time participation and emails can be downloaded, read and replied to while offline. This entry was posted in General, Overview and tagged email discussion list, email manager, group email, listserv by Simplelists. Bookmark the permalink.